Well, were you waiting for 'Perfect Penguin'? 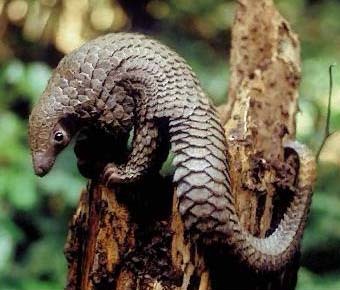 Ubuntu 12.04 has been named 'Precise Pangolin', as Mark Shuttleworth announced just a day ago. Pangolins are mammals with hard, plate-like scales all over their bodies. They are nocturnal animals, having a well developed sense of smell to find insects. Pangolin scales, on a few rare occasions, were also used to create armor a few centuries back.